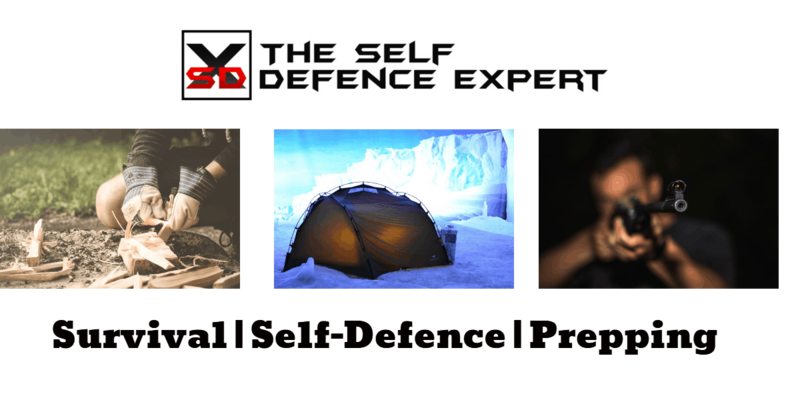 Learn how to protect yourself and your loved ones in every self-defence & survival situation. So Who Am I and Why Am I In A Position To Help You? 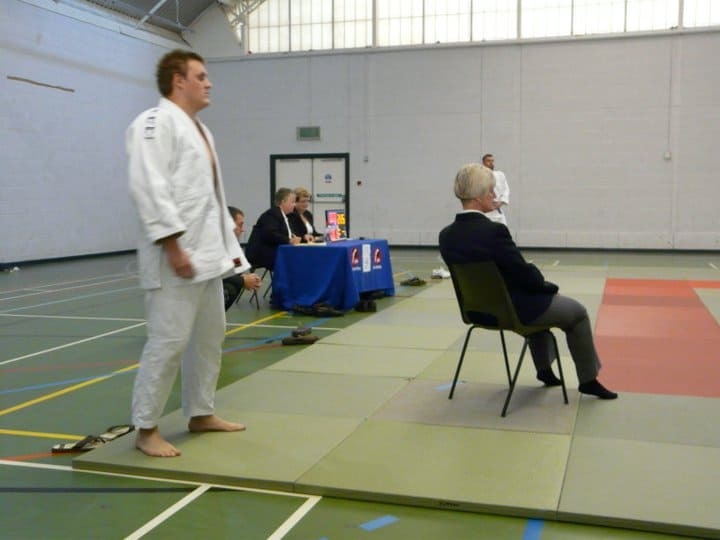 My name is Andrew Holland and I am the owner of The Self Defence Expert.com. For the last 5 years, I have written articles on self-defence, survival, prepping and martial arts that have been read by over 500,000 people. Not only am I a Judo black belt, a former boxer, fitness instructor and experienced in numerous martial arts, I am a police veteran with over 17 years experience. I have seen the realities of violence first hand and I am now here to help you.